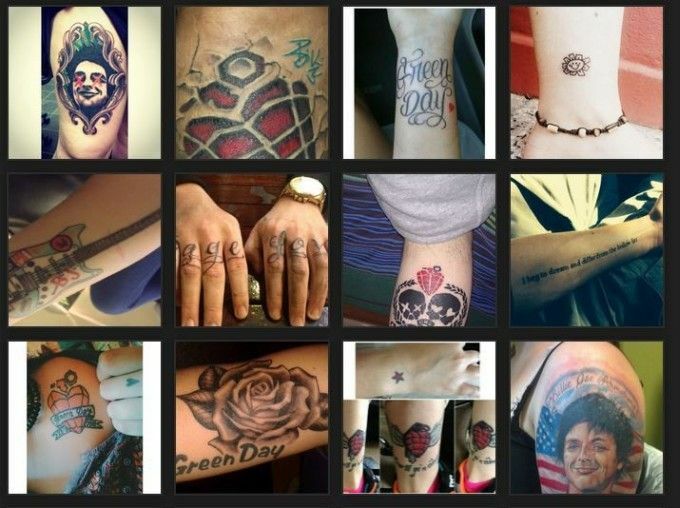 We've uploaded more than a dozen new Green Day tattoos sent into us by fans. Check them all out here. If you have one you'd like to submit, mail it to gdaVisitors@gmail.com. Winner of the Kerplunk Cover Song Contest! Happy 43rd Birthday Billie Joe! Green Day in Rolling Stone "Meet the Rock Hall's Class of 2015"
Vote for your favorite Kerplunk cover song!